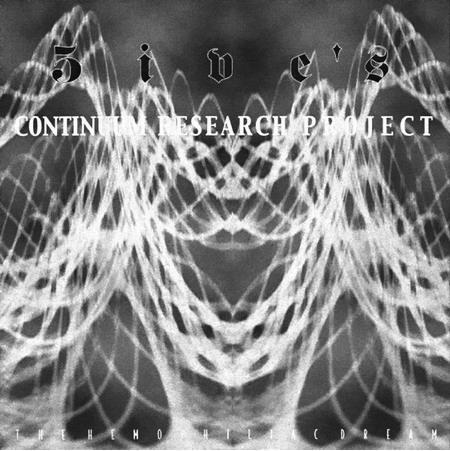 Released under name "5ive's Continuum Research Project" on CD (Cat. # TR-021). Re-released in Europe in 2003 with different artwork. Recorded at unknown studio, March of 2002. Premastered at JP Masters, Boston.